Browse » Home » Big Tv , dd direct plus , dd Freedish , DTH News , free to air , new channels » New 20 Free To Air Channels comming soon. New 20 Free To Air Channels comming soon. 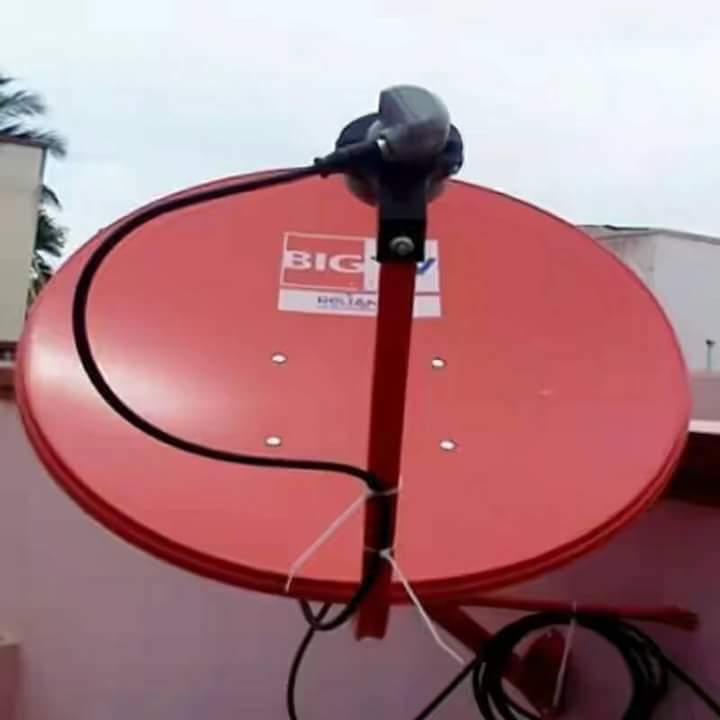 Mumbai : is another Free-To-Air FTA DTH operator pawing to take off in India? If the statements made by the pantel Technology the company the took over the ailing reliance big DTH management in media releases are to be believed then the answer is in the affirmative. Comprising diverse genres such as entertainment, kids, infotainment, mythological, and movies.